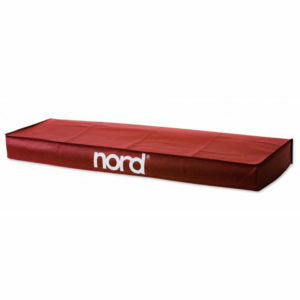 Cover and protect your Nord unit with the matching Dust Cover. 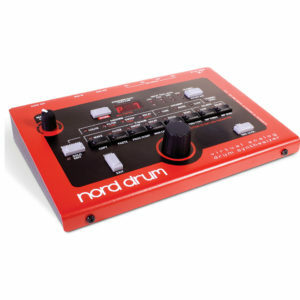 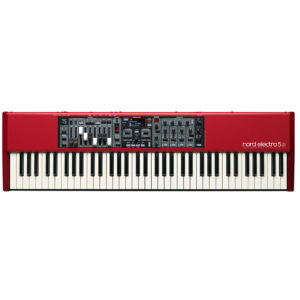 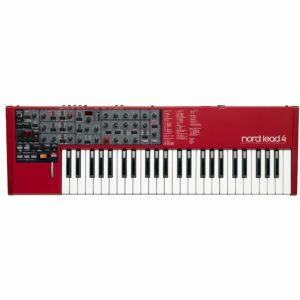 Since its introduction in 2001 the Nord Electro has been the natural choice for musicians in need of authentic emulations of classical electro mechanical and acoustic instruments in a portable and easy to use package.With greatly expanded memory, the added ability to split and layer and a live focused program section, the new Nord Electro 5 is a highly refined, focused yet flexible stage keyboard. 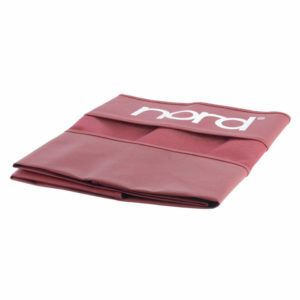 The Nord Dust Cover is made from soft nylon and is designed to fit over a Electro 3 61/Wave/Lead. 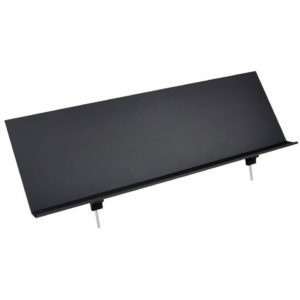 This cover will keep your keys free of harmful dust and debris with this dust cover. 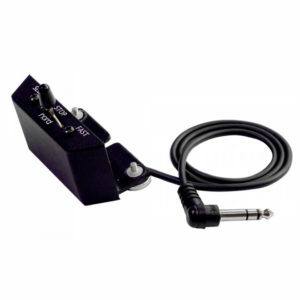 With the Half Moon Switch you can control the speed of the built-in rotating speaker simulation as well as an external rotary speaker connected via the 11-pin Leslie connection. 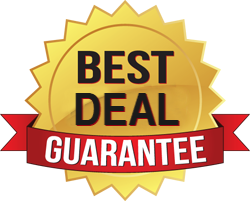 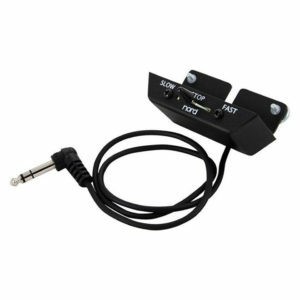 The Half Moon Switch offers 3 speed settings (slow – stop – fast) and is easily attached without the use of any tools at various locations along the left side of the lower manual. 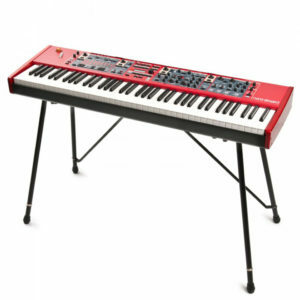 Nord Keyboard Stand EX is a light-weight, adjustable and designed to give you maximum stability and comfort while playing. 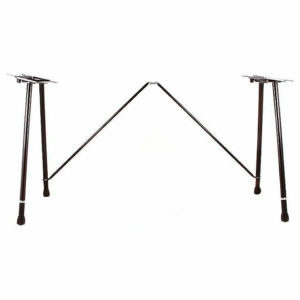 The legs are mounted on the bottom plate of your instrument, preventing it from moving around as with conventional stands. 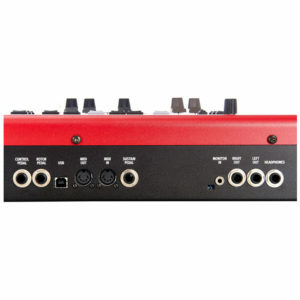 The stand is easily mounted without the use of any tools, and can be fitted in the soft case for transport. 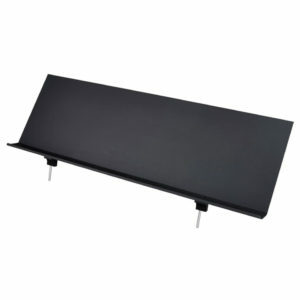 The height of the Keyboard Stand EX is 650 mm ( 25.6″). 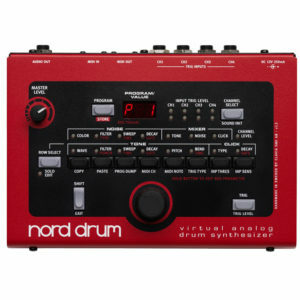 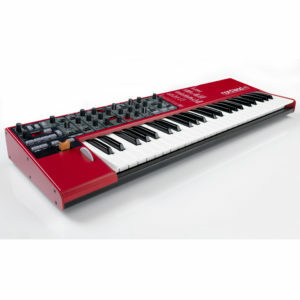 This is the new Nord Lead A1 analog modeling synthesizer – a stunning sounding synthesizer with a simplified yet hugely powerful front panel interface.Producing stand-out sounds for live or for the studio, the Lead A1 is ideal for all musical genres. 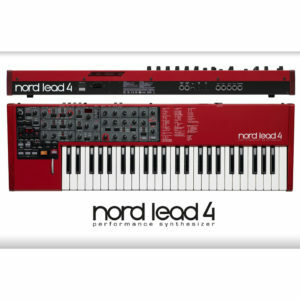 Thanks to its carefully thought-out user interface, the Lead A1 encourages experimentation, allows for far speedier programming than would otherwise be possible, and ultimately delivers sensational sonic results.